This girl had the biggest stock I’ve grown out yet. Each cola was solid and super frosty. I bet the most Trichomes in my trim ever. Can’t wait to see another round of what Mephisto gifted me in one of my orders. This was so kind of them to give out grade a gear for free when you order from their website. Like the Bloom not sure ignorance I will get anymore FloraNova Veg. Overall it was a super crop and letting the side branches catch up. 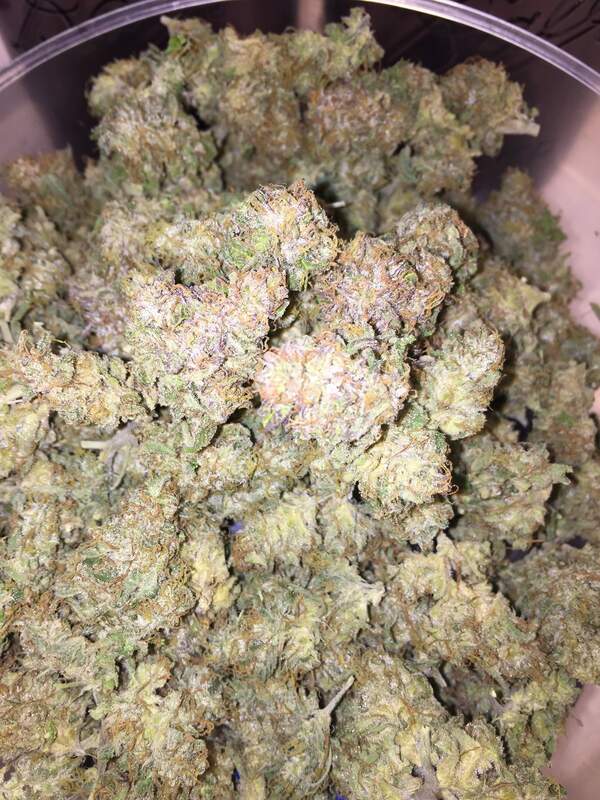 GOT some :fire: smoke 2 ounces and super frosty. Herbs and skunk pheno hoping to have more of these soon. Nice buds bud! Haha I really wanna try this strain! @CAMOGROWN, thank you! It was a lot of fun to grow. Congrats, nice harvest! Really nice looking buds. I hope I am as lucky with mine. @Squirrel_Master,luck had the bean pop. Everything else is Love and attention my friend. Luck got nothing to do with my buds. @CaliGrown, I wasn't implying you got lucky, merely that I hope my AvT is as nice to me. Not taking a shot at your skills lol. @Squirrel_Master, lol I do feel lucky that they sent them for free. Still can’t believe they do that with awesome gear. Luck is when opportunity meets preparation.